Our friendly team will be working hard on your behalf. We know Bootle inside out and when it comes to selling a home that's crucial. Your buyers might want to know about the local area, parks, and schools. Living and working in Bootle means we can put your buyers at ease and answer all of their questions. Excellent estate agents James was a credit to his profession and saved us £££ when he seen I was about to be ripped off by another estate agents plus I could ring for advice any time day or night and he was always happy to help he went above and beyond for us . 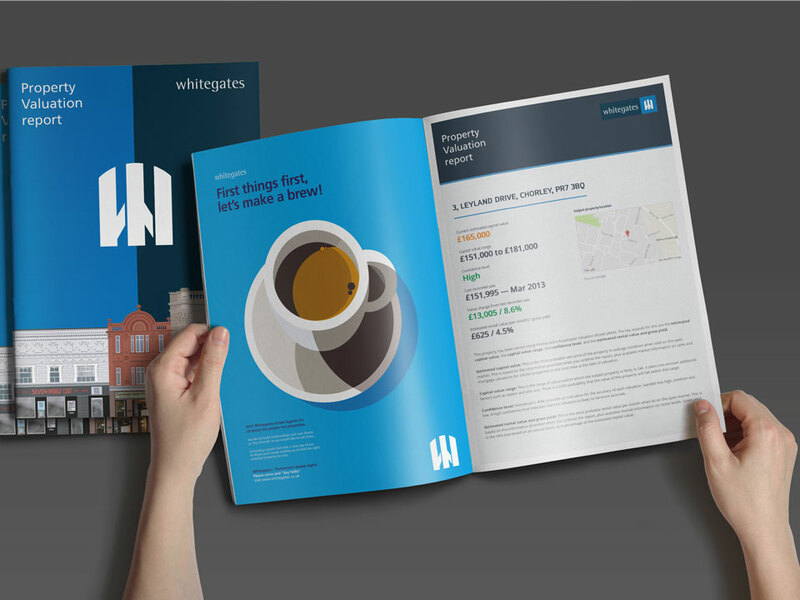 I would highly recommend selling your house with Whitegates.